I just know that this guest post from a dear sister-friend will bless you as it has me. Days where it feels like I did not accomplish a thing. Yet at night I lay my head on the pillow, exhausted. Days where I feel like a failure. But then I look to my Father. I realize my Helper sees me in all my struggles. After looking to My Help, I look again at these days with a new perspective. Much is being accomplished. There is great value in these days, as I choose obedience in the roles He has given me. Comforting babies, meeting needs, directing little hearts to Christ. Sitting at His feet, hiding His Word in my heart. and making Him known to my family. And really, what is more important than this? Do you struggle with measuring your days with what you have (or have not) accomplished? What are the roles that the Lord has called you to put first, and be obedient in? 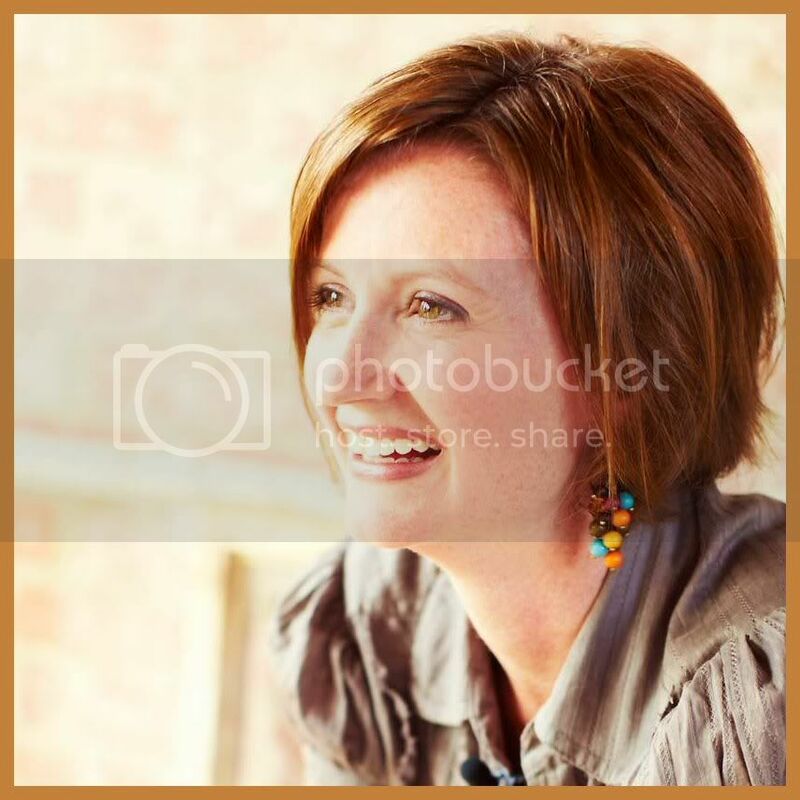 Pastor’s wife, and mother of three, Katie Orr loves to teach God’s Word. Longing to equip others to walk with the Lord for a lifetime, Katie has discipled women and taught small group Bible studies for over thirteen years. She served on staff with Campus Crusade for Christ for seven years, before God called their family to pastoral ministry. She blogs at Do Not Depart, where you can receive encouragement and tools to abide in God’s Word.